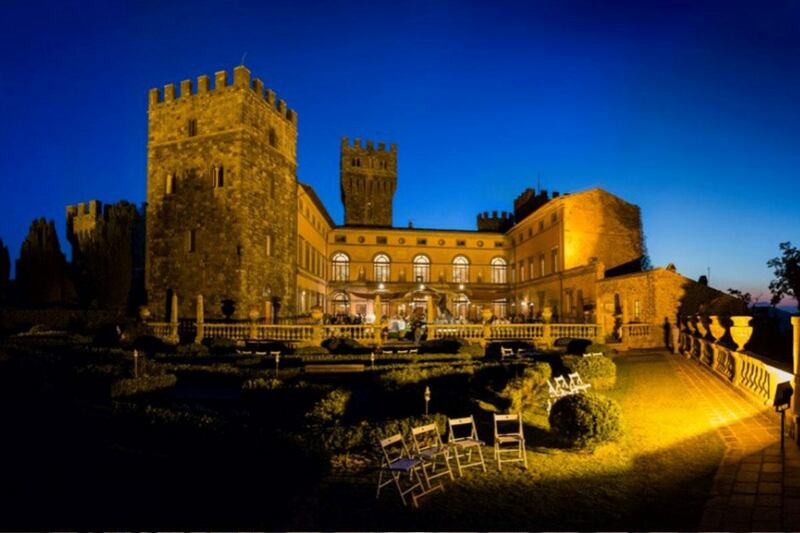 This is a unique opportunity to have an exclusive dinner in this Medieval Castle renovated in 1900 by The Count Cahen an important supporter of the unification of Italy. 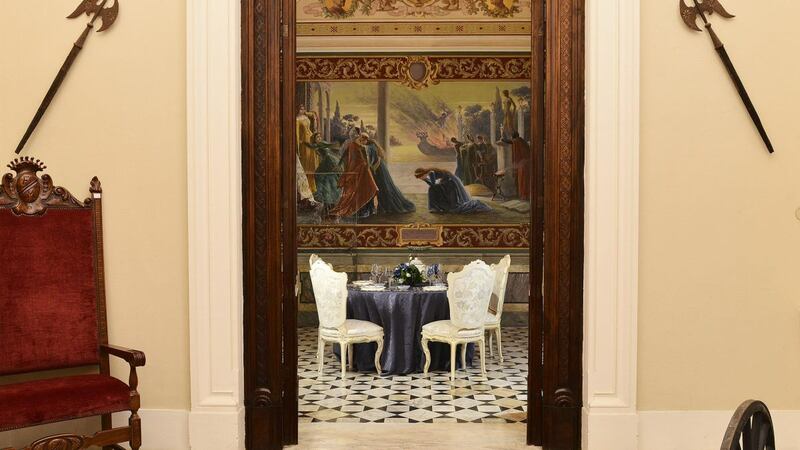 Your party will be treated to a private tour of the castle followed by a 5 course dinner prepared by our private chef. 06.30 pm Pick up at your Villa. 07.00 pm Aperitif and guided tour of the Castle. 11.30 pm You are back to your Location. 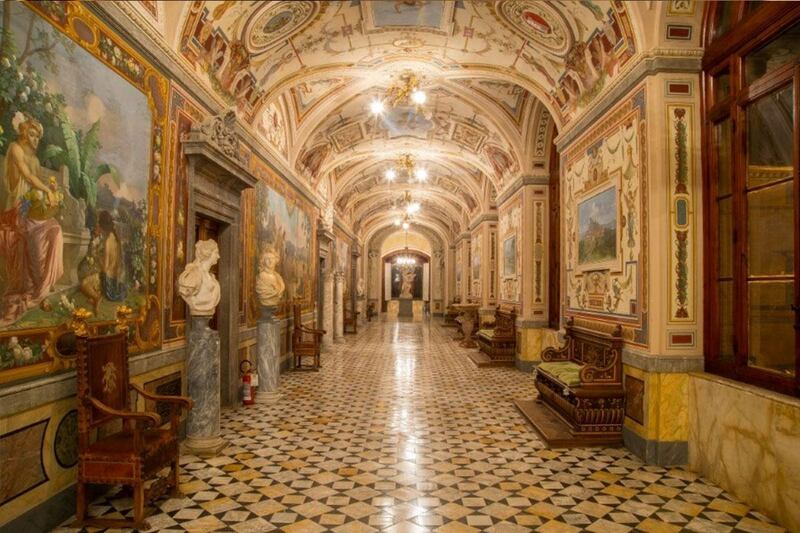 Private guided tour of the Castle.